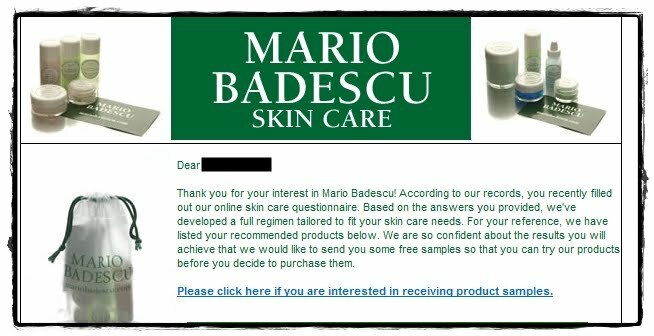 All Things NiNi: Free samples from Mario Badescu! 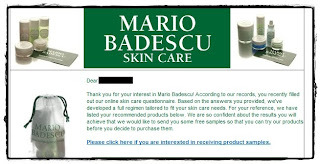 Mario Badescu has been known for its personalized skin care and acne treatments for over 40 years. They offer a comprehensive array of products for all of your needs. 3. )You should receive an email in about 3 days asking if you would like to try samples (if you can’t find the email check your junk mail. 4. 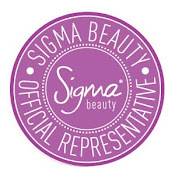 )Follow the link in the e-mail and receive free samples recommended for your skin type. I’ll give this a try since it’s free ^^ I got my sample email on Sept. 10th and my samples should arrive in about 2 weeks.